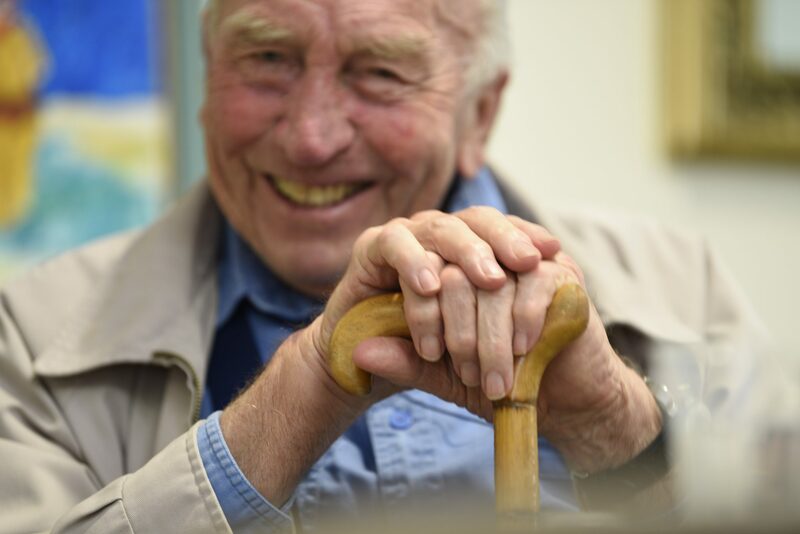 At Harbison, we understand that moving into aged care accommodation can be a difficult time for our residents and we are here to assist you through the process. We will support you through your decision-making and will help you identify the level of care you need, as well as assisting with the application process. Our friendly Admissions team based in Burradoo are available on weekdays to meet with you and your family and provide a tour of the facility. They also work closely with local health care providers to ensure a smooth transition into care, whether from home or hospital. Once you have made the decision to make Harbison your home, our staff will welcome you and ensure you are comfortable. When you choose Harbison, you become a member of our family, receiving the best aged-care support services in the Southern Highlands from our dedicated staff. Read our FAQs for more information about choosing Harbison. To check on availability, please Contact Us or call 02 4868 6200.